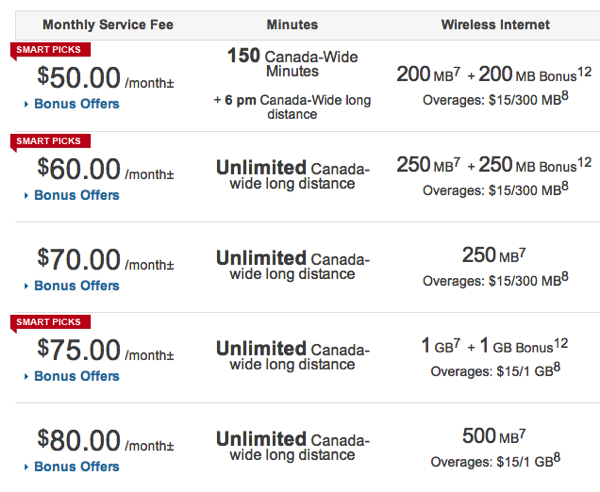 Rogers, TELUS and Bell have started to offer bonus data allotments on select plans. 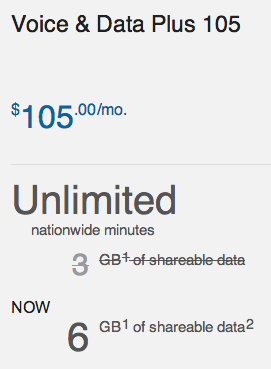 Details below for the monthly plans and the bonus data in bold. 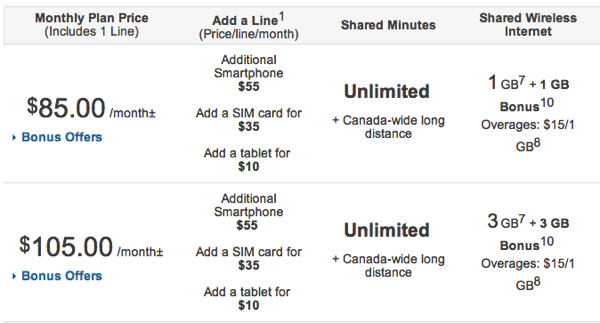 Essentially, listed Rogers and Bell plans have double the data, while TELUS SharePlus data plans have 1GB extra across plans $30 and up. 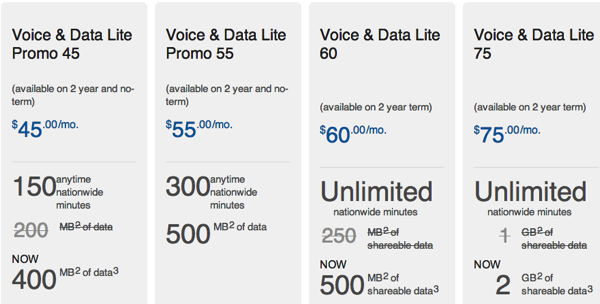 If you recently signed up to one of these plans, call in and get your bonus data. 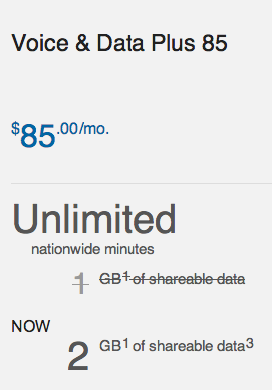 Anyone notice a pattern here with these bonus data promos?